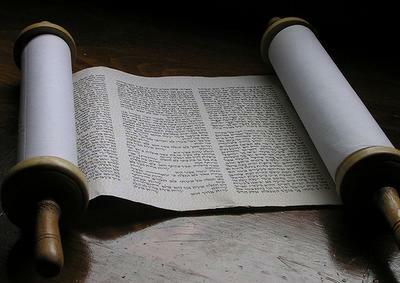 Torah Study will resume on May 4. No Torah Study on April 20 or 27. A perpetual fire shall be kept burning on the altar, not go out.